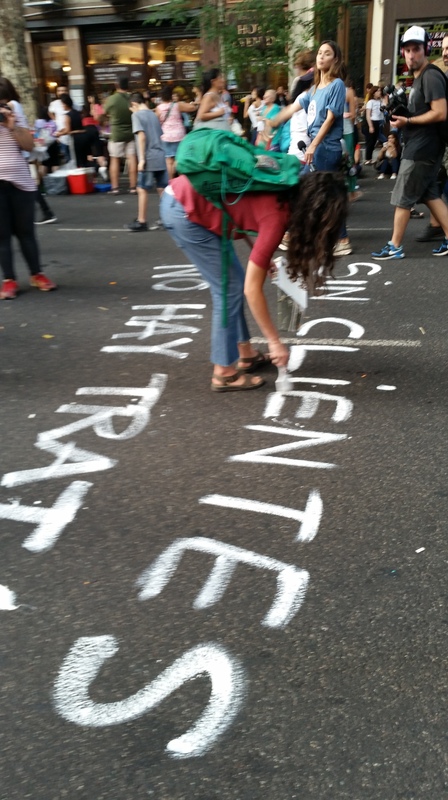 street painting in the act! I LOVE STREET ART!! !